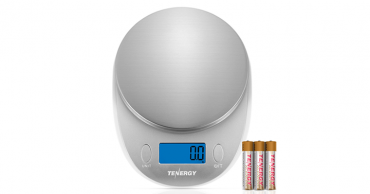 Tenergy Vitalis Body Fat Scale, High Precision Smart APP, BMI Scale – Just $23.99! 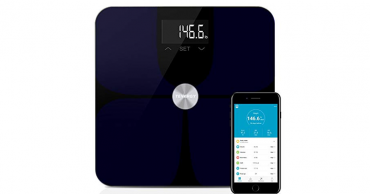 High Precision Digital Kitchen Scale with Backlit LCD Display – Just $9.79! 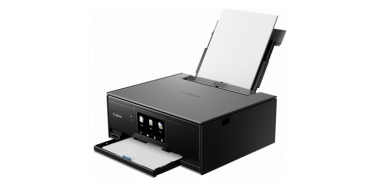 Canon PIXMA TS9120 Wireless All-In-One Printer – Just $59.99! 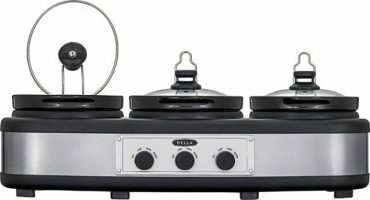 Bella 3 x 2.5-Quart Triple Slow Cooker – Just $39.99!